We picked this powder to try out on our personal vehicles. After using it the first time we knew that this was a great product. 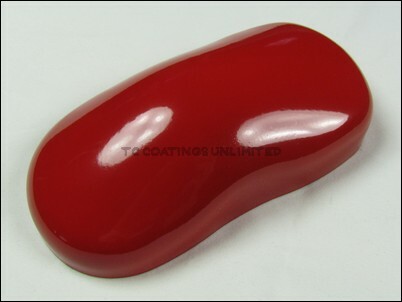 This mirror red flows out really smooth and is really nice to apply. We have received awesome feedback from our customers that quality of the coating was perfect! 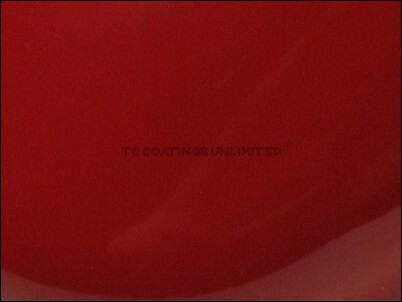 We will continue to use TC Coatings Mirror Red for our customers products!